First of all, let us look at what studying is and what it actually comprises of. When we refer to study, usually 2 things happen. Either we listen to somebody talk or we read, and in both instances we try to understand what the other person or the book is trying to tell us. This will mean that listening comprehension abilities during class and reading comprehension abilities during self-study are absolutely essential to studying. The next step is to process the information and reproduce either the same information or the new information after combining the original information. So, it would not be wrong to define studying as understanding, combining and reproducing the original or the new, re-processed information. While some may argue that processing the information (combining and reproducing new or old information) is as important, but this is related to each person’s inherent IQ level, and again the only way to improve IQ, although not effectively, is to study more. 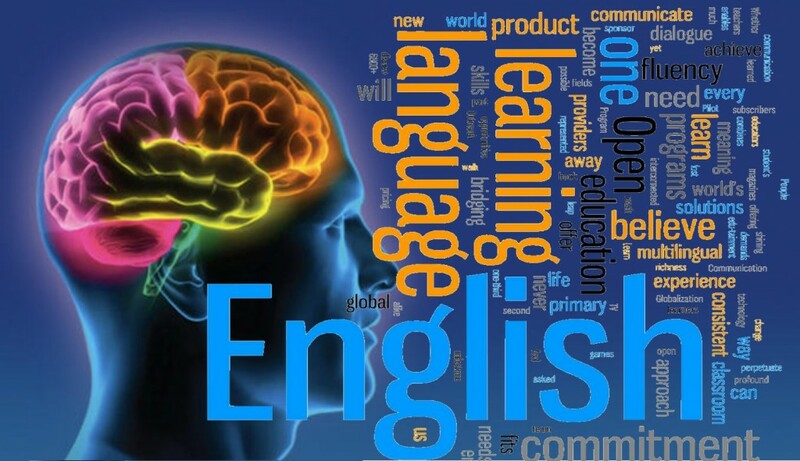 Not surprisingly, the skills required for studying, reading comprehension, listening comprehension, and information processing are all components of language skills. In the early stages of our life, usually there are usually teachers who will be there to guide us in our learning adventures. However, as we progress towards tertiary studies, reading usually becomes the best method of study: There is no time and space constraint in that you can do it anytime and anywhere you desire, and mentors also prefer students who have already done sufficient background research. Even better if your reading efficiency is higher than others. And how can we build up reading efficiency? Through practise, of course. Is it possible that the process of studying is an extension of gaining strong language skills? It seems to be the case, especially so for the study of Law and Medicine and in fact, any subjects requiring large amounts of reading and memory work. This means to say you can actually improve future performance in these areas just by having strong language skills alone. In order to attain a strong language skill, we will need to put in the designated 10,000 hours of effective reading time, as suggested by the popular bestseller book “Outliers. This is yet another strong justification for learning to read at a young age, as it will be easier for them to achieve the 10,000 hours required if you start from young. The book “Outliers” also suggested that these people who attain the 10,000 hours of specialisation, can retain large amounts of information pertaining to a specific topic. (Example from the book: Chess grandmasters can play several chess games simultaneously without actually looking at the chess board). These people, after repeating and refining all the skills and knowledge about the subject matter, finds it easier to access information from their specialised subject, and hence the impressive memory. There are many compelling research quoted within, so do give it a read when you have the time! So we can see that studying is highly related to language skills, especially listening comprehension and reading comprehension abilities. Hence, we can also go further to conclude that the best way to improve studying abilities when they are older, is to start reading a lot at a young age in order to quickly attain the 10,000 hours required.